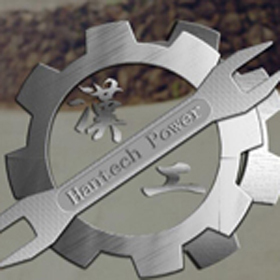 Hantech Power LTD is one excellent Cummins power provider, located in Wuhan City, Wubei Province. We are focused on the high quality power equipment, and provides customers with efficient, professional fast services since its establishment. Generators Engine/Engine Parts), combined with the international advanced technology and strict production process standards, to provide the market with high quality engine and engine spare parts. Following quality & service as our core business philosophy, our products are widely used in the industrial, marine, transportation, power plant, telecom, mining, oil field etc now. 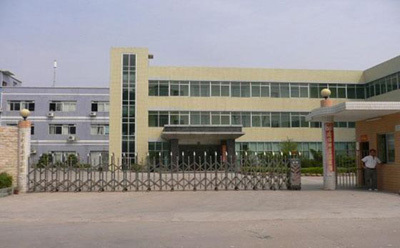 With years of efforts, we have successfully exported our products to more than 30 countries and regions, like Central Asia, East Asia, South Asia, South East Asia, Australia, Middle East, Africa, South America, Europe etc., which get customer good recognition and praise.